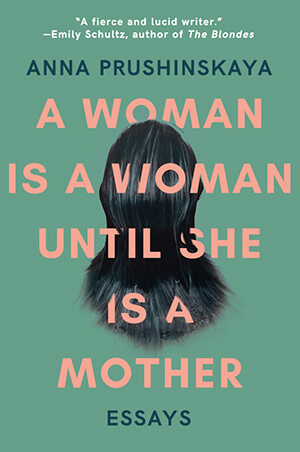 We’re so excited to announce that A Woman Is a Woman Until She Is a Mother is available now! Please join us in saying happy pub day to the incredible Anna Prushinskaya and her nonfiction collection about motherhood and its complexities! We have copies in paperback and in Kindle eBooks – something for everyone! Be sure to pick up your copy of A Woman Is a Woman Until She Is a Mother now!